Life is tough these days as a local fish store (LFS) owner. Competition is everywhere and so is bad advice. People have come to trust what’s on a computer screen more than someone who is in front of them with 30+ years of experience. 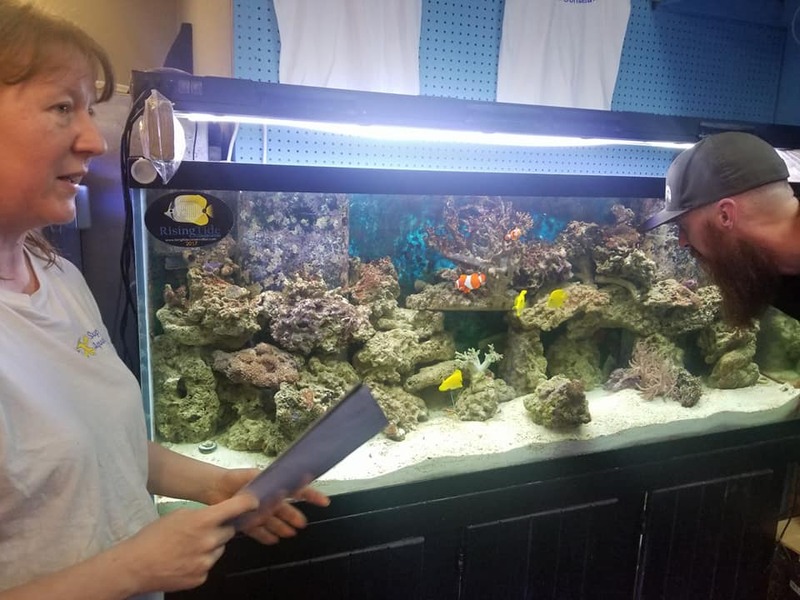 These LFS owners have pristine aquariums and are living their dreams every day; they have a passion for the health of their fish and corals but are somehow perceived as “only in it for the money”. But many manufacturers are selling their products cheaper to online companies than they are to us – there is no way that we can compete with the prices! I tell you this not to complain about it but to educate you. I am passionate about educating the public and that is why I write for you. 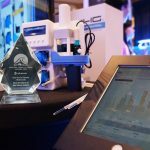 That being said, there are companies who go above and beyond for the LFS. One of those companies is Fritz Aquatics. They stand out to me because of what they have just done for us. 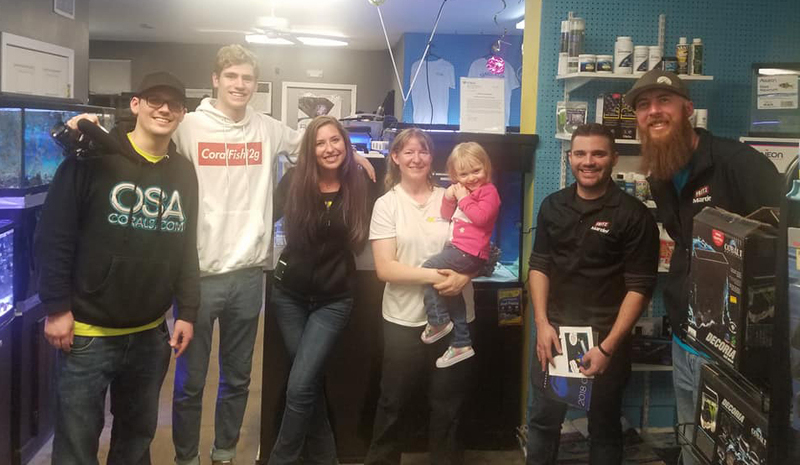 A few of their employees, along with a fellow LFS owner and a major youtube star, have just finished a week long adventure. Shawn Hale, Brandon Hooten, Scott Crowe, George Mavarkis, Jessica Laney and a few others sprinkled in along the way left their families at home, braved the crazy New England winter, and traveled to three countries to showcase some pretty amazing stores. They drove to Canada, then back into the US, down the east coast to Florida, and then on to Cuba! They did this to showcase the often forgotten LFS, and showed that there are still some of us good ones left. What did it mean to be one of the stores? 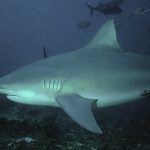 If you have read my articles, then you know that we are all about aquaculture and educating the public about aquacultured (captive bred) fish. I own a small LFS with my family. I heard that 50 fish stores event was happening again and this time it was an east coast adventure. 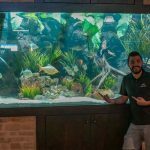 (they did a 50 fish stores tour of the Midwest last year, the link to the video is at the bottom of the article) I decided to write to Shawn Hale of Fritz Aquatics fame to ask if we could be one of the tour stops to talk about our ever growing and very impressive aquacultured fish collection. I thought with 50 stores in the whole east coast that there was no way that we would get picked, but I like to do things that seem impossible when it comes to my passion. I was so excited when he responded and said that they would come and see us. For a small store like ours this is amazing, and an incredible opportunity to showcase our aquacultured fish on such a big platform. I told him that I was available whenever they wanted to come. Shawn called me and told me all the details. This trip sounded epic and exhausting! The visit- Around 8pm on Monday, March 12th the door swung open and in walked 7 people. They were up for around 32 hours straight at this point and drove out of their way to come see us. 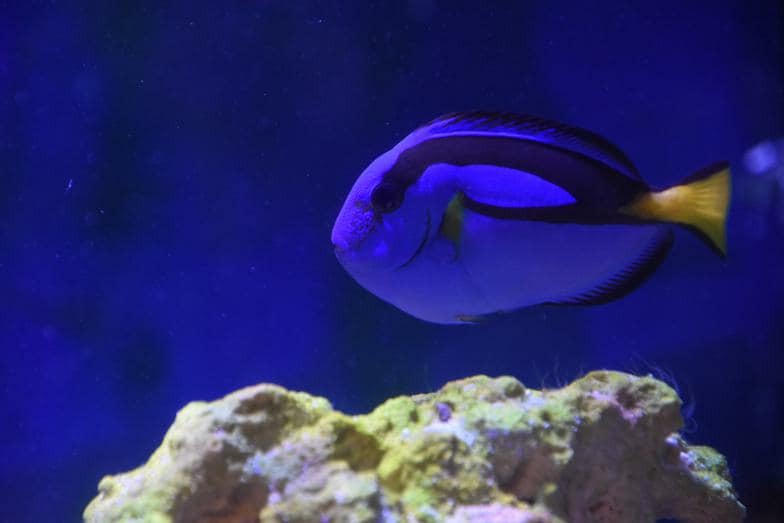 They looked around a bit, and then I gave them the aquaculture tour starting with Tango the Tang (one of the first aquacultured pacific blue tangs from the University of Florida.) I then proceeded to give a little talk about what we do while Scott took a video on his phone. They stayed for a while and we talked for a bit. It’s such a rush to know that our store is part of the tour. I will always be grateful to everyone who came. What did it do for us- This opportunity has given me the confidence to go out and do more. I have told everyone about the tour and its quite impressive to be one of the 50 stores picked out of thousands. 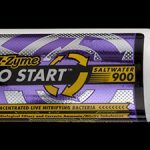 I love the video Scott made and can’t wait to see what George (coralfish12g) does with it. We have definitely gotten more customers from this. Scott made a video at every store they went to, to bring awareness to each one’s uniqueness and character. Everyone took pictures and put them on their facebook pages of each store. They showed a tremendous amount of care and sentiment. Scott posted the videos as he made them to keep everyone watching interested. I can only imagine that customers of all the stores were as proud as the owners themselves. I know that’s how it was for us, our customers are like an extension of our family. 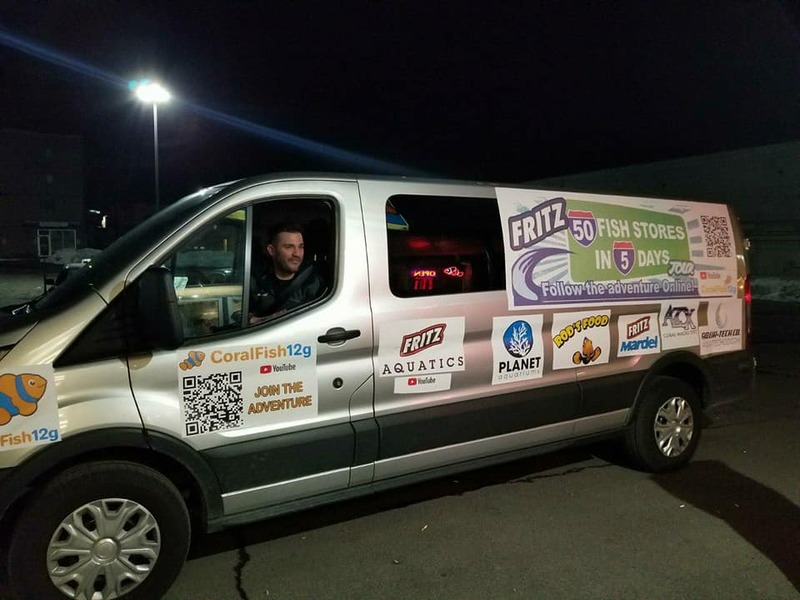 The 50 fish stores crew took the time to post plenty of live videos and you felt like you were on the tour with them, but you didn’t have to ride in a van and you could sleep in your own bed. They interacted with the audience that was watching the live videos, I know I got a shout out at 12 am because I was watching along with them. The effort and care that they put into this trip shows their passion for the industry. 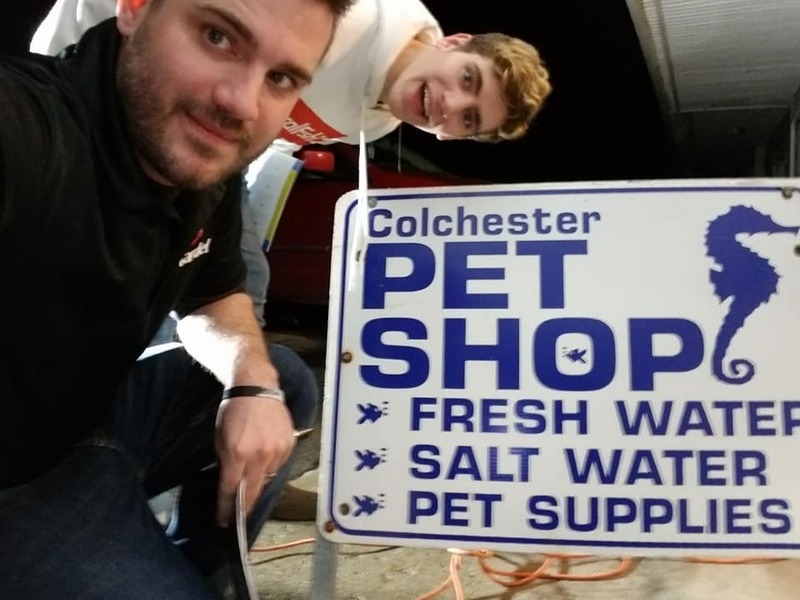 This article was written to raise awareness to the Local Fish Store but also as a huge thanks for all their efforts. I know this wasn’t easy but I promise you it was worth it to us, so from all of the LFS that you visited we thank you! Click below to subscribe to the CoralFish12g youtube Chanel to see last years adventure, some informative and entertaining videos and to get notifications when the video of this epic trip is posted. Hi, I’m George! In every CoralFish12g video I do my best to bring you creative, informative, and fun reef aquarium videos! I currently am a full time student-athlete at Lawrence University studying economics/business. I started this adventure almost 10 years ago when I set up my first saltwater tank as a 5th grader. Click below to see what Fritz Aquatics has to offer, then buy it through your local fish store. 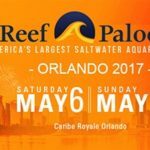 OSA Presents : Keep on Reefing TV ?